Enable machines to leverage data for self-learning and decision making; just like humans do. We create systems that interpret complex data, detect trends, and identify similar patterns to assist you in critical business decisions. Build voice-enabled applications using Alexa Skills Kit, that make Alexa smarter, improve customer experience and enable you to connect with various devices like Amazon Echo family, Fire TV and other IoT devices. 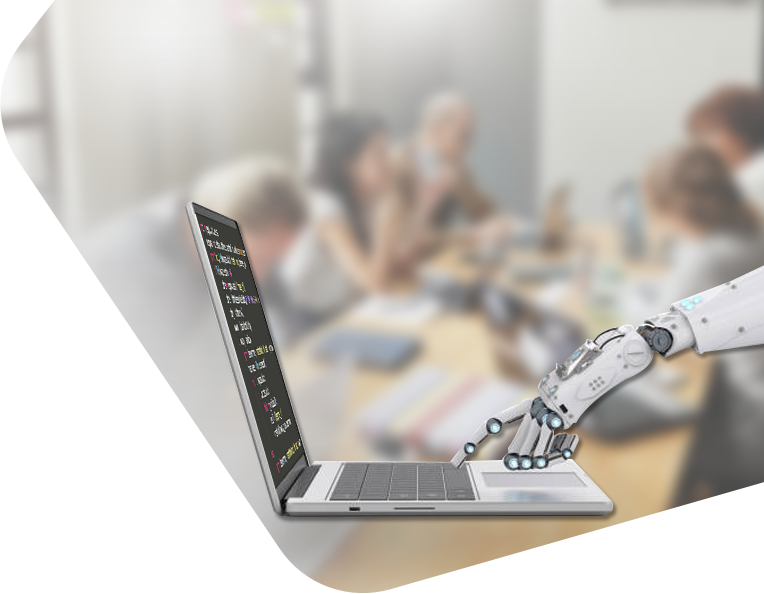 Develop smart, self-learning and scalable chatbot applications that leverage Artificial Intelligence (AI) and Machine Learning (ML) to understand the context of the conversation and provide human-like experiences. Enable machines to understand and comprehend data including search related queries, business data entries, audio sources and web data, with our NLP software solutions. Enrich customer experience and deliver extensive support through AI-powered chatbots and voice interfaces, which are capable of interpreting human behavior and language. Automate analysis and classification of information with computer vision tools for image recognition, processing and object detection, with much greater speed and efficiency. What Makes Daffodil Top Artificial Intelligence Development Company? 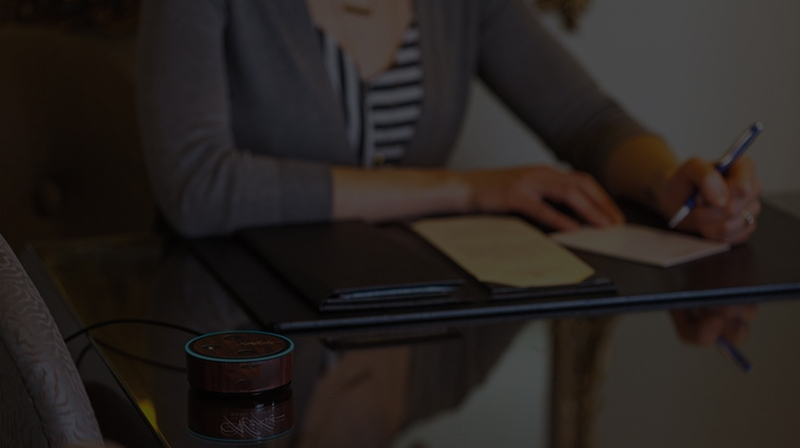 Daffodil developed an application for the HR department, using Amazon Alexa Skills, to improve employee experience. See how it showcased Alexa app development capabilities to answer employee HR related queries in real-time. 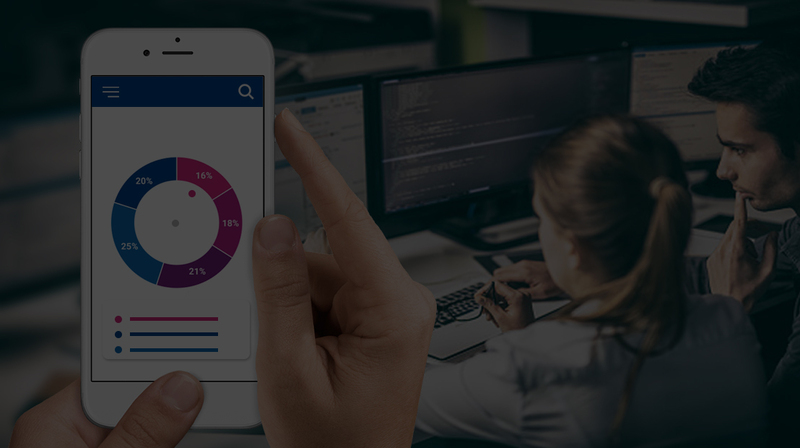 See how Daffodil helped Akwai build a goal tracking app in integration with Artificiall Intelligent Virtual Coach (AIVC) that measures attributes, shows the user steps towards fulfilling their goal and increases the overall productivity by 65%.